Two buses full of children collided this morning in Renton, injuring 20 children and one bus driver. 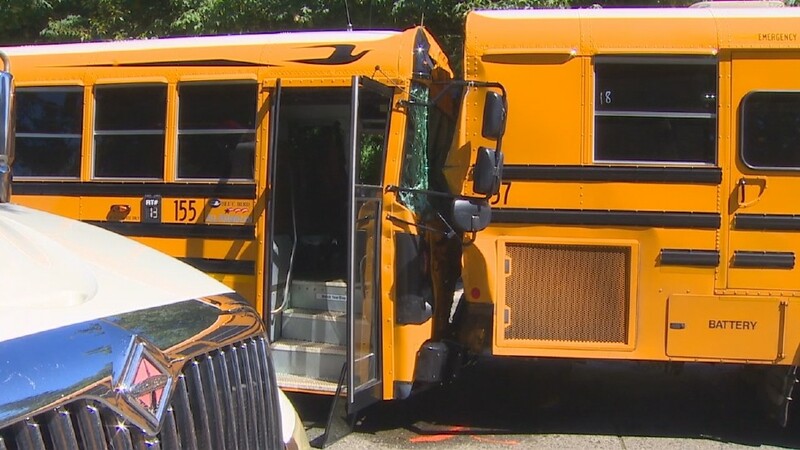 Bus 13 and Bus 20, of the Renton School District, were involved in the crash; the children they carried ranged from kindergarten to fifth grade. Fortunately, no serious injuries have been reported at this time; current news articles say that the reported injuries are “mild to moderate.” Police officers and firefighters arrived at the scene of the crash and set up a triage area in a nearby parking lot to evaluate and treat the children. Some children suffered injuries to their heads or limbs as a result of the school bus accident, and the force of the impact sent some flying over the seats. Reporters at the scene saw some students in neck braces and others on stretchers or backboards. Sixteen children were transported to Overlake Medical Center, Valley Medical Center and Urgent Care at the Landing by ambulance; five others were taken to local hospitals by their parents. The Renton Police Department is currently investigating the circumstances of the accident. Martin Luther King Jr. Way will be closed during the initial phases of the investigation. Police will attempt to determine why Bus 13 slammed into the back of Bus 20.